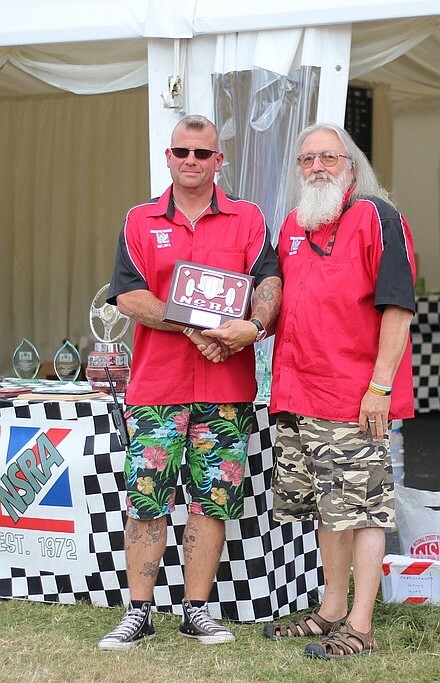 Join the UK NSRA on-line! 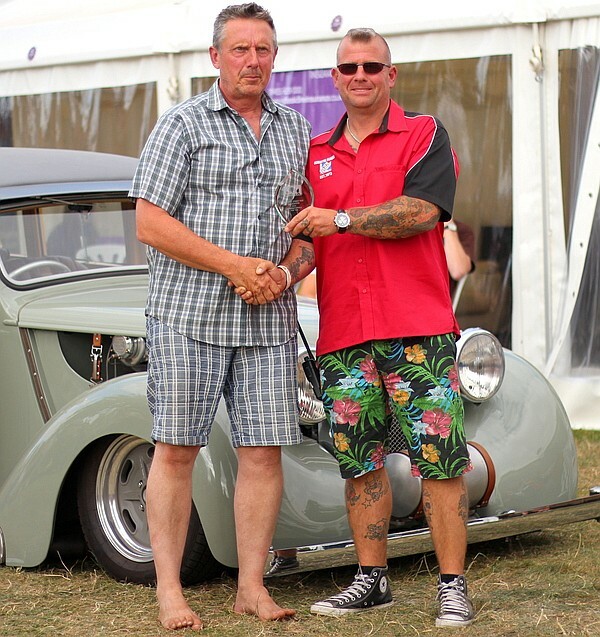 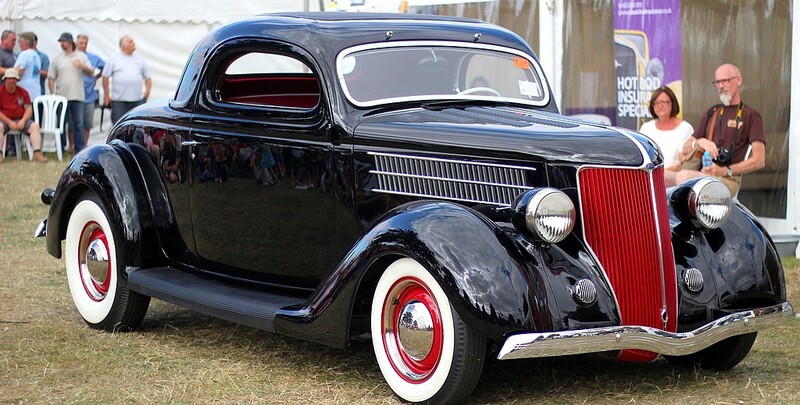 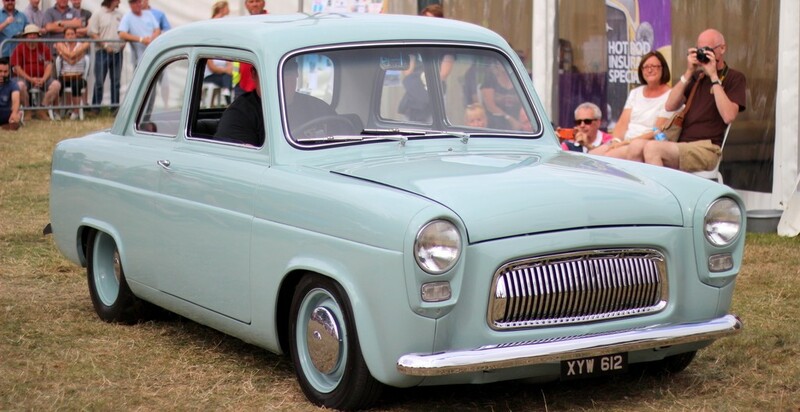 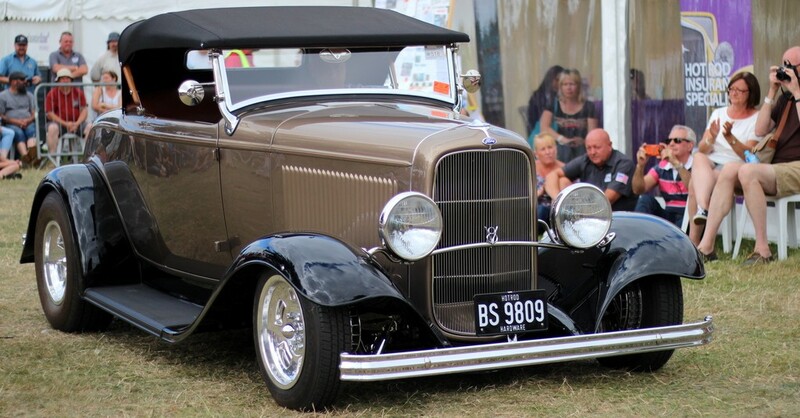 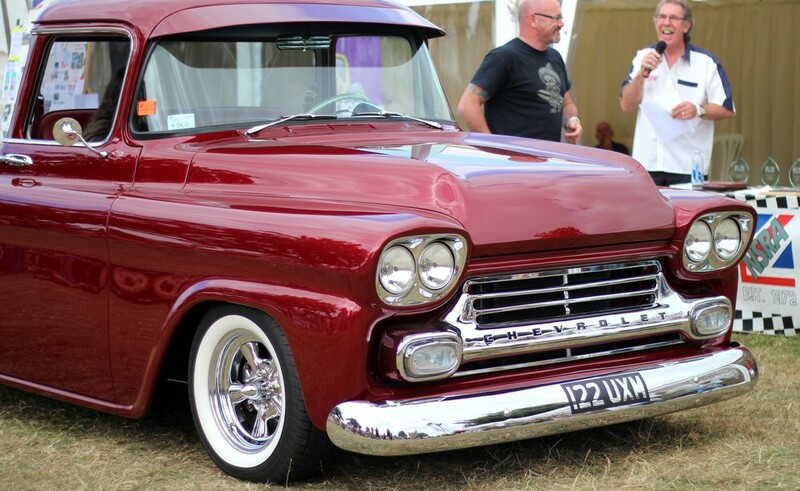 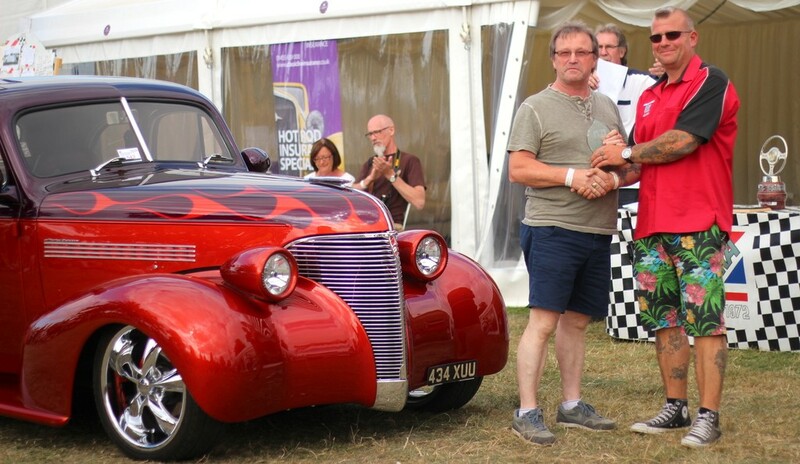 The NSRA organises two of the UK’s largest hot rod show weekends, two auto parts swapmeets, and in conjunction with Santa Pod Raceway, two nostalgia hot rod and drag racing event weekends. 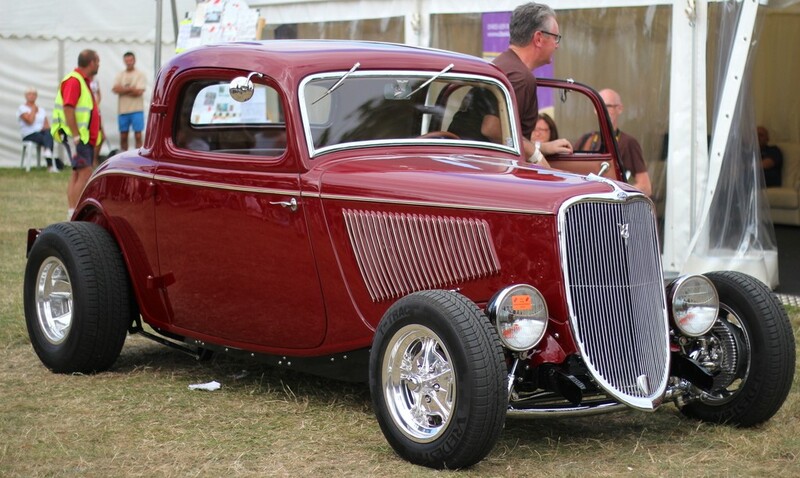 Why not join us to support the organisation that has promoted hot rodding in the UK for over 45 years.. 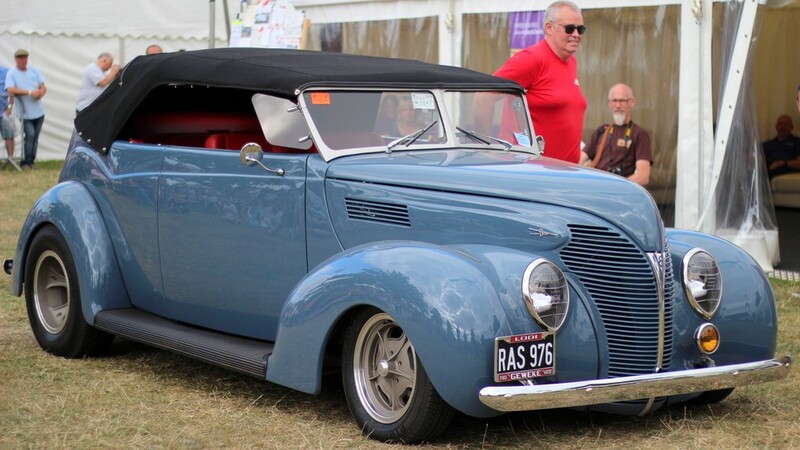 The NSRA celebrated its 45th anniversary in 2017!